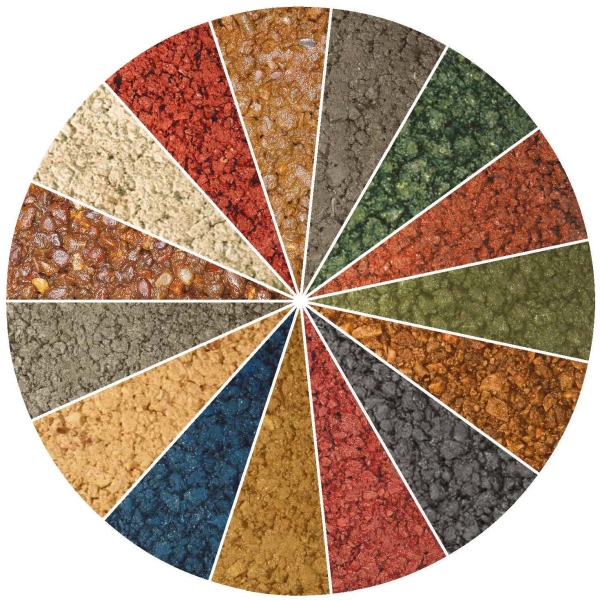 ULTICOLOUR coloured asphalts are the ideal choice for landscape designers and are suitable for a wide range of applications from driveways and access roads to playgrounds and multi use games areas. 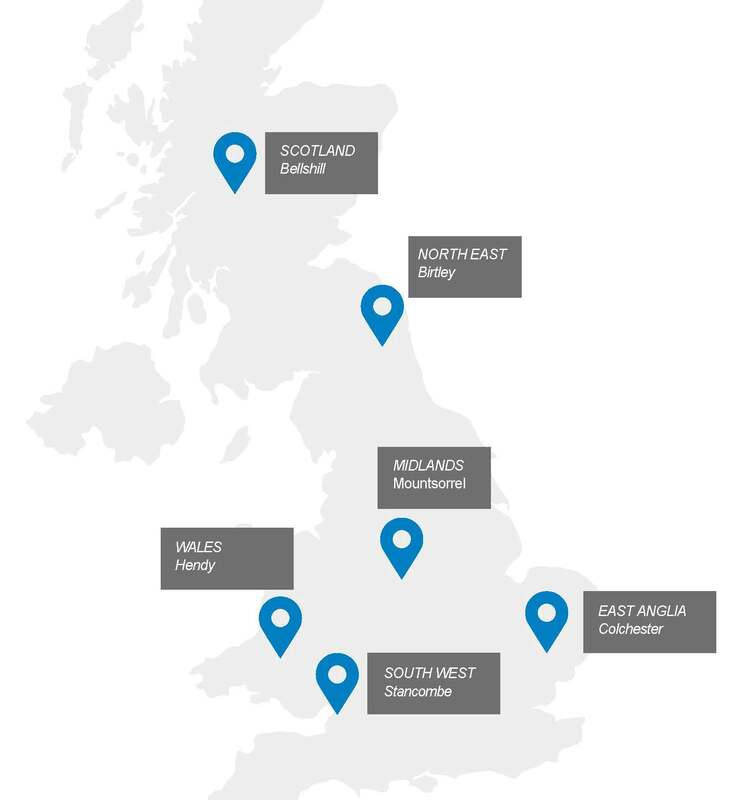 Our coloured asphalt is also available as a porous surface for a sustainable drainage solution to meet planning requirements and eliminate the problem of surface water. 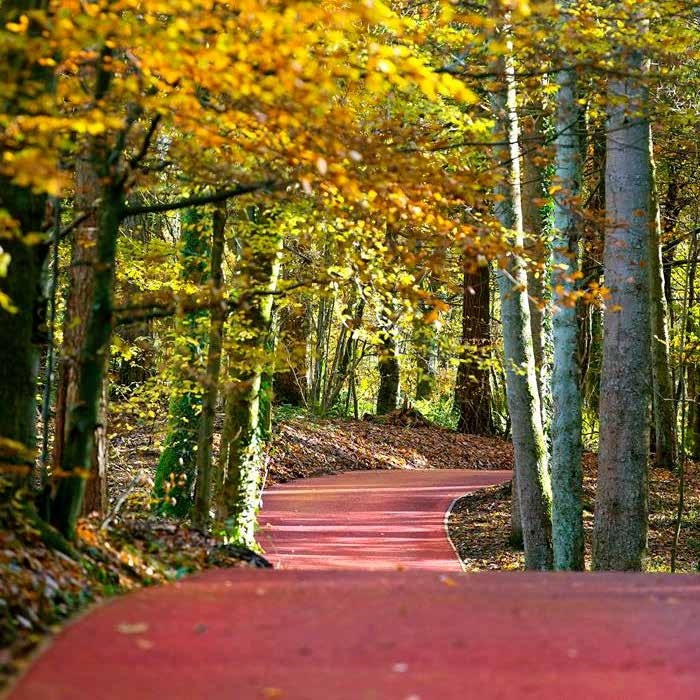 ULTICOLOUR coloured asphalt is available in natural and buff colours that offer an alternative to conventional surfaces, complementing hard and soft landscape designs. Natural and buff coloured asphalts offer a similar appearance to traditional loose gravel, ideal for surfacing historic sites or traditional architecture, with a far lower maintenance requirement. 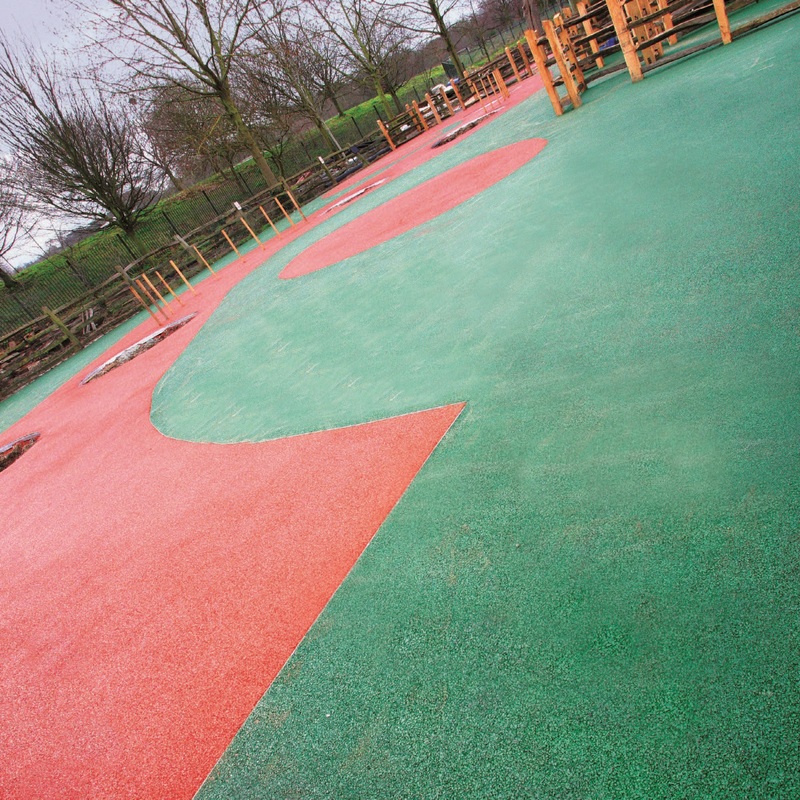 Bright colours including red, green and blue make popular choices for playgrounds, school and nursery environments and sports surfaces. Light and mid grey colours offer an alternative to black asphalt that suits modern architectural designs.